Luminaries – Stellar, Captivating, Brilliant! 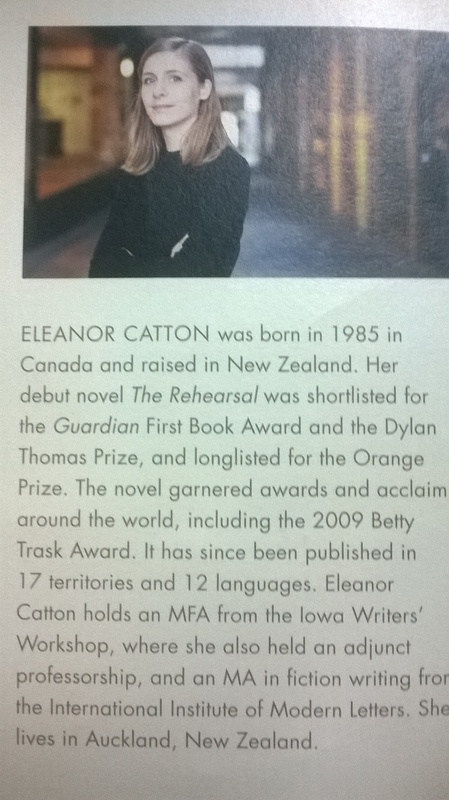 The Luminaries is the 2nd novel of Author Eleanor Catton. Published in 2013, it went on to win the Man Booker Prize in 2014. Luminaries is like an ensemble cast mystery movie which keeps you hooked till the last scene. Set in the 1860s in New Zealand in the coastal town of Hokitika in the backdrop of the gold rush, the author weaves an engaging tale of ambition, love, betrayal, greed and revenge with élan. It’s no mean feat when we are talking about 800+ pages. This rather long novel is so beautifully written that even after it ends you are left asking for more. 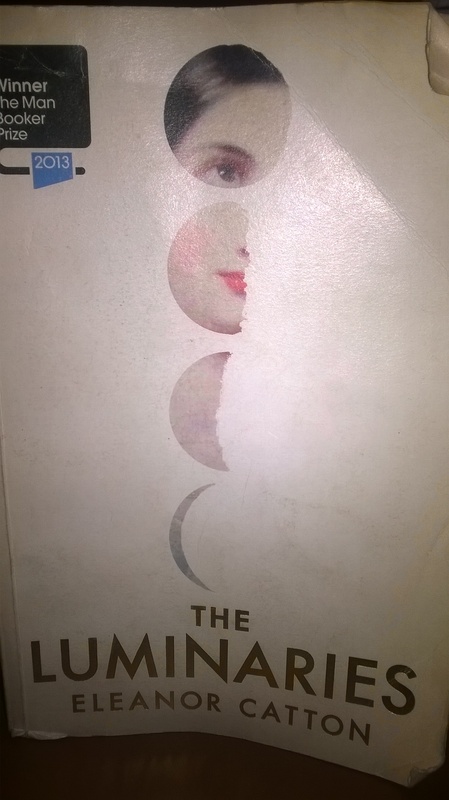 In doing justice to its name, the cover of the books bears the graphic of a waning moon. 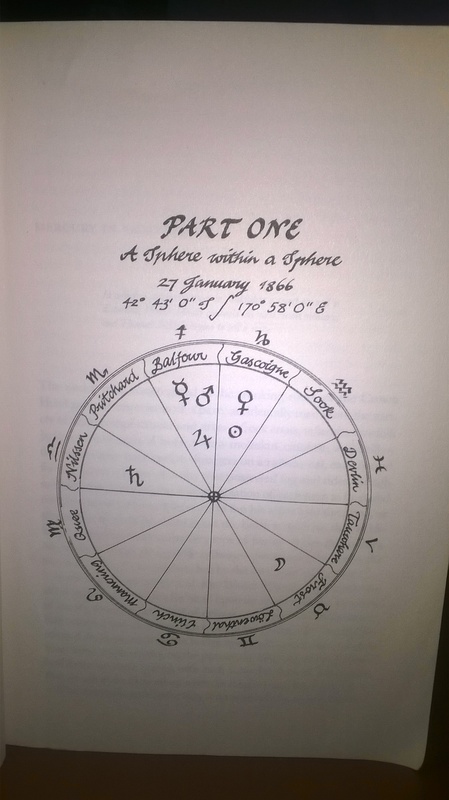 The book starts with a ‘Note to the reader’, that the planetary positions given in the book have been determined astronomically and then thee author goes on to draw a Character Chart to tell us who are the Stellar characters, who are planetary and what are the related influences, namely – ‘Reason, Desire, Force, Command and Restriction. 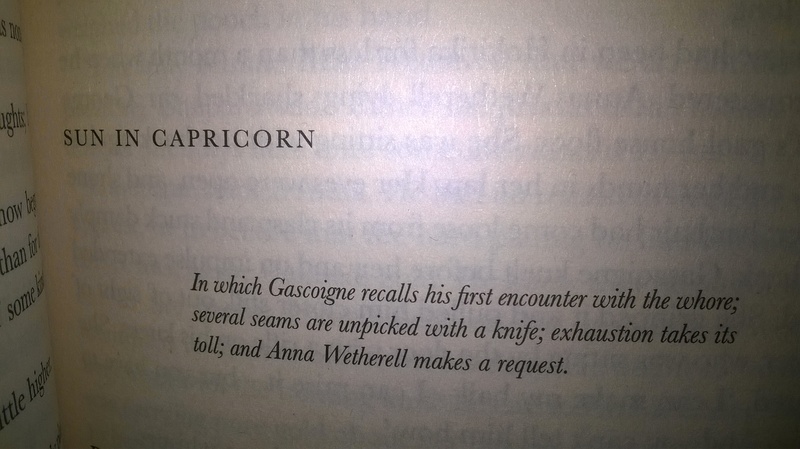 Next comes an astrological chart of all the characters and then begins the first chapter – ‘Mercury in Sagittarius’. 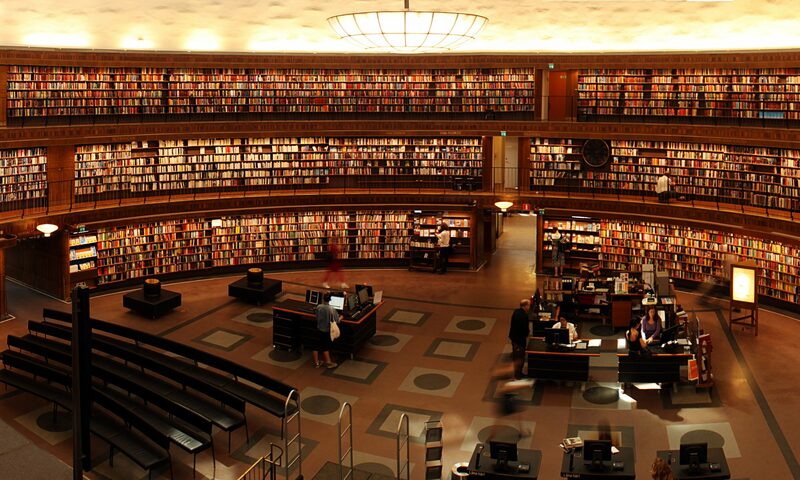 So by time to you start reading the book, you are already intrigued. You feel you are entering a maze, eager and scared. And once you start reading you know there is no going back. When your mind is a chaotically moving spotlight, there’s a lot that’s left in shadow. There’s a rush to declare the Truth of the matter, often before all the facts are in. This native often fixes on a passionate thought, but misses subtle nuances. This Mercury paints a situation in broad strokes, and this kind of sight makes them visionaries for the future. It helps if they’ve got allies to fill in the details they’ve missed. These natives shine a klieg light on whatever is in their field of vision, and often are blinded to all else. Thus the story begins. At the heart of the story is the sudden death of a Hermit which is discovered accidently by Alistair Lauderback and ambitious politician with a past love affair he wants to hide. The same night Anna Wetheral, the most loved whore of Hokitika attempts to take her life and Emery Staines a young rich prospector goes missing. As Hokitika tries to put the puzzle together, 12 men, somehow connected to either Crosbie Wells (the hermit) or Anna or Staines gather at the Crown Hotel to tell their pieces of the story. This congregation is disturbed by Water Moody who has just landed in Hokitika to prospect, and is himself running away from a bitter past. So these 13 men share their stories and try to make some sense to the events following the death of the hermit however do not meet with much success. What however comes to light is a complicated tale of love, revenge, shame and deceit. The 13 men swear secrecy and decide to keep an eye out for Francis Carver, the greedy, shrewd, manipulative captain of the Godspeed with a criminal past. As the author reveals twists after twists, the story keeps getting muddier and finally comes together in a well written and suspenseful courtroom drama. What I find commendable about the book is the fact that the author deftly keeps up the suspense through the 800+ pages. Right when you think you have put the pieces together, she throws in a twist. The story comes all together only when the author wills despite the fact that she reveals the villains right at the beginning. I can say without a doubt that it is one of the most beautifully written mysteries, I have ever read. The language is beautiful and fluid. The charters are all well developed and distinct, which is a feat given the fact that the book revolves around 19 characters. She uses the characters to describe the era very well, in the way they dress, the food they eat, the places they live, the letters they write. Hokitika with its damp, dull weather, incessant rains, a wild ocean and streams of people landing on its ports in search of riches provides the perfect backdrop to the story. And in telling her story she subtly touches upon themes of racial discrimination and suppression of women [‘A woman fallen has no future, a man risen has no past’]. So while we have a Mannering treating the Chinese workers with contempt, we also have a Sheppard who tried his best to destroy Anna owing to her profession. Could this book have been shorter, well maybe, but I’d rather have it at 800+ pages. It’s the kind of book where you feel bad that it’s over. I just hope someone makes a movie on it because it definitely will be one hell of a movie to watch. Do I recommend this book? Yes, Yes, Yes! ‘They’re albatrosses!’ The boy beamed……. Anna smiled. She watched as the albatross glided away from them, turned, and began climbing on the wind…..
‘I should like to see him in a storm, ‘said Anna. ‘What a peculiar wish.’ Said the boy, delighted…. Previous PostPrevious Sorry, Not For Sale….A woman’s undaunted journey!